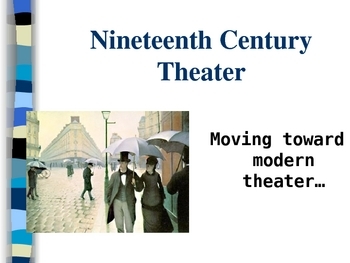 This Power Point is 46 slides and it's full of information to introduce or teach a unit on nineteenth and early twentieth century theater. 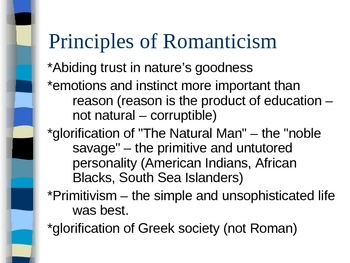 The text of the presentation includes information on the important movements of Romanticism and Realism, terms such as closet drama, and influential playwrights such as Ibsen, Shaw, and Goethe. 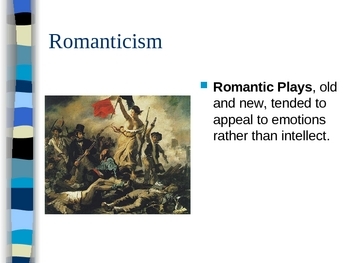 I have used this presentation in both my Theater History and Humanities courses. 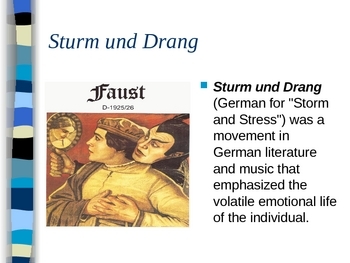 To go along with this unit, we often watch a film version of either "My Fair Lady" or "The Importance of Being Earnest."